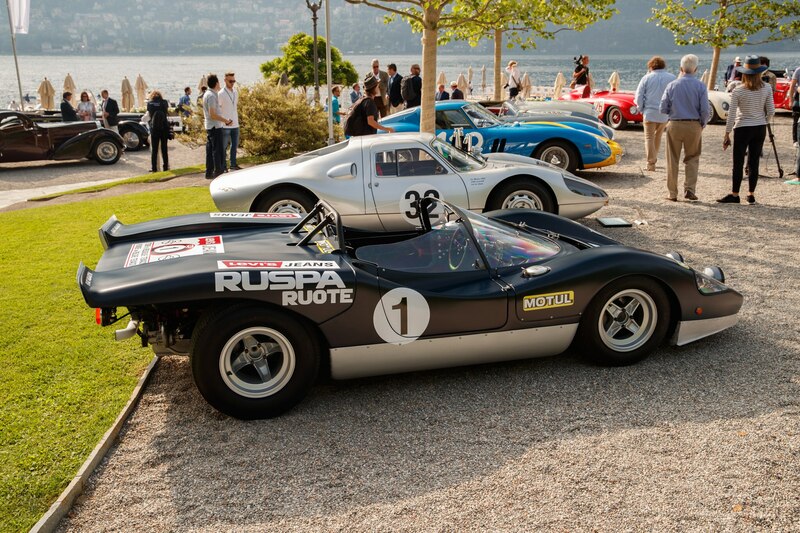 Hosted on the Prosecco-soaked banks of Lake Como every year, the Concorso d’Eleganza Villa d’Este is one of the crown jewels of the international concours circuit. 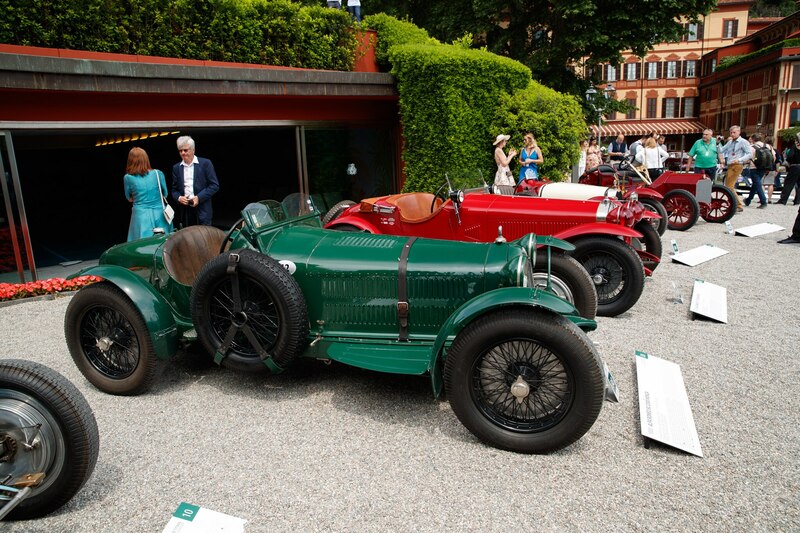 Even lined up against the annual festivities at Pebble Beach and Amelia Island, the glamour of Villa d’Este is undeniable, attracting celebrities, singers, personalities, and some of the finest single-cask, cream-of-the-crop, top-of-the-class cars in existence. Not a single entrant was to be missed, but we still managed to pick favorites from the 2018 edition. It doesn’t look much like a ’59 Corvette, does it? Back in 1959, Carroll Shelby teamed up Jim Hall and Gary Laughlin to create an American-Italian hybrid, a car that married American brute force and reliability with the ritzy-ditzy haute couture shapes from the Italian design houses. 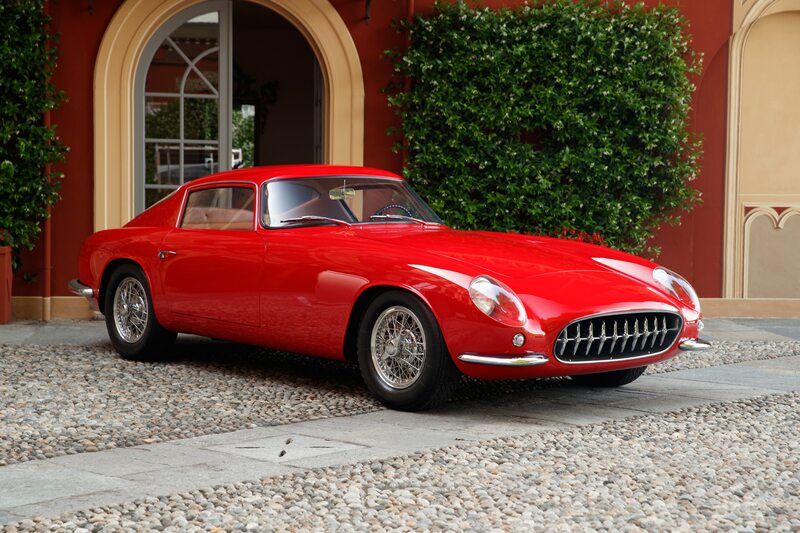 Three of these marinara-flavored ‘Vettes escaped the Scaglietti factory before GM put the kibosh on the whole project. It’s a bit strange seeing a pre-war Alfa racer in anything but Italian racing red, but this 8C 2300 Monza was delivered new to its owner in England, where it won its debut race eight days after scuttling off the factory floor. It raced around the world until 1938, when it was conscripted for road use–its then-owner brought his kids to school in the passenger seat. Aside from looking sharp, the 2.3-liter supercharged inline-eight made the best noise of the show. Back when Cadillac truly was “The Standard of the World,” exceptionally well-moneyed customers could order their new Caddy with a whopping 7.4-liter V-16. 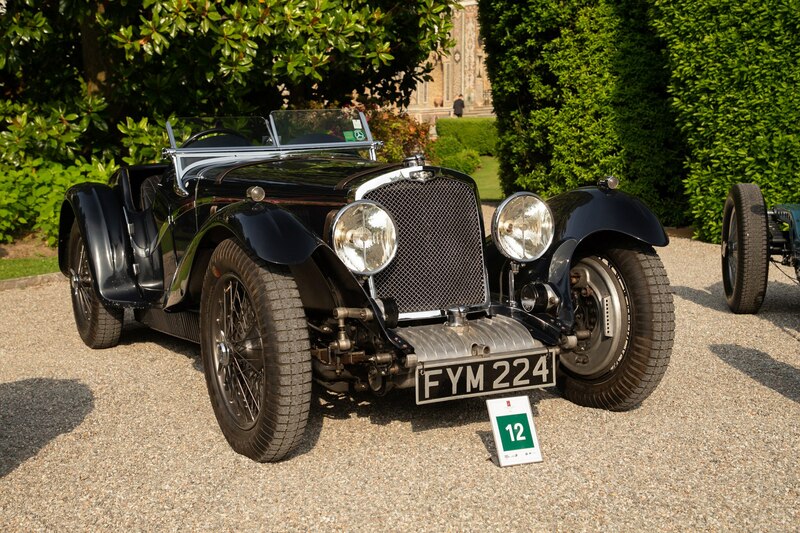 Power was a then-excellent 160 hp, allowing for relaxed and speedy cruising. Building off the Scaglietti Corvette, this is what happens when the Italians get their hands on a XK120 chassis. This is the only XK120 to wear coachwork from Pininfarina, presenting a silhouette much more in-step with an Aston or Maserati from the same era. Historical details are scant, but legendary importer and petrol-peddler Max Hoffman had a hand in the creation. 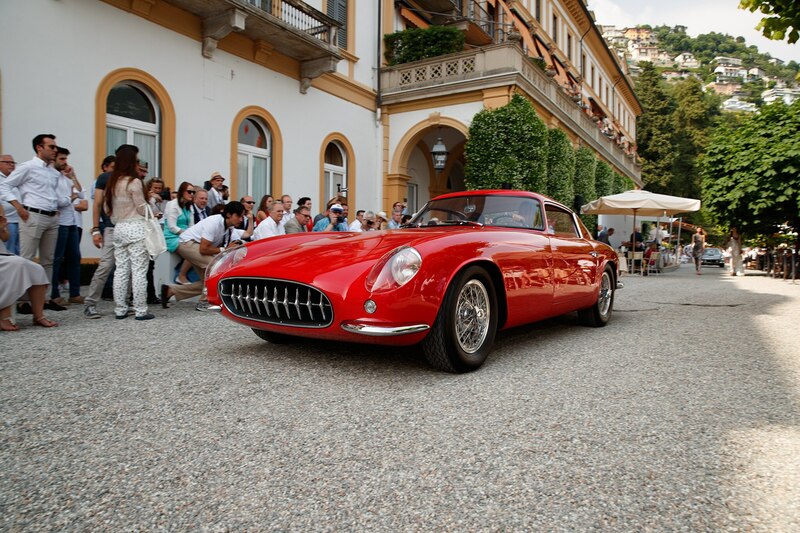 Even with the allure of events like Concorso d’Eleganza Villa d’Este, there are some cars that are difficult to smoke out of hiding. 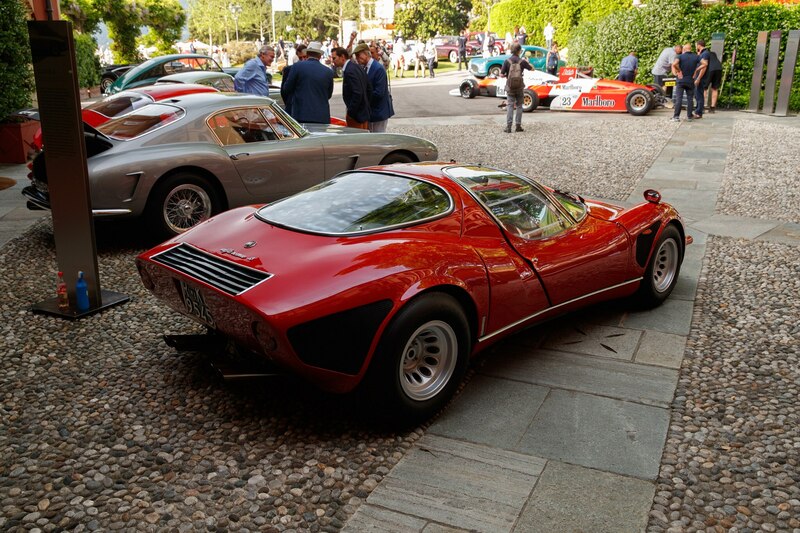 This sumptuous one-of-eighteen Tipo 33 is a perfect example—outside of the official Alfa Romeo museum, you’re not likely to see one of these at your local car show, concours or otherwise. 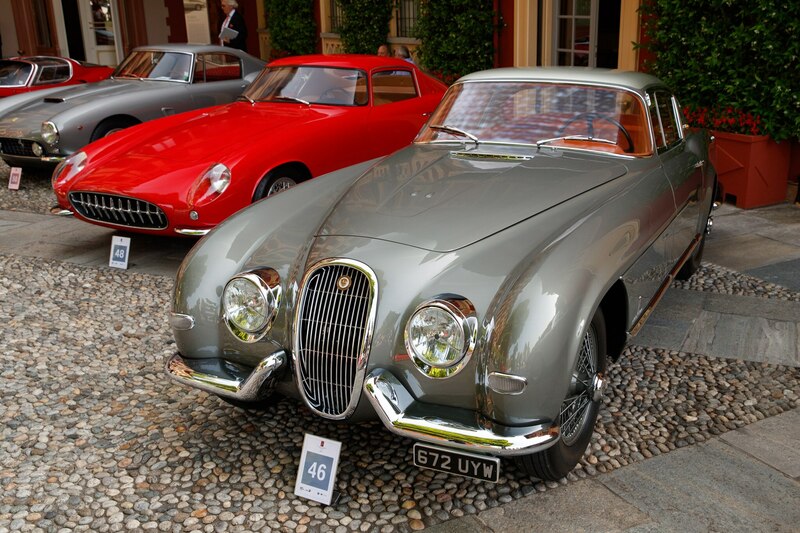 This mystique proved overpowering, as this Tipo 33 took home the Coppa d’Oro people’s choice award. Long before it was grabbing awards at prestigious concours, the Tipo 33 was one of the fastest cars in the world, with a top speed of 160 mph and a mighty 0-60 mph sprint of a then-excellent 5.5 seconds. All this thanks to a 1,500-pound weight and an itty-bitty 2.0-liter naturally aspirated V-8 that pushed out 230 hp at 8,800 rpm. This wicked-looking wedge bamboozled us at first glance, appearing very much like a scaled-down Ferrari 512 from the same era. This rorty little Abarth enjoyed a highly successful racing career, taking home first place finishes at the Zeltweg 1000KM and Bolzano-Mendola hill climb. It sounded damn good too, thanks to the 1.9-liter four-cylinder. While far from the most exotic car on display, this fabulously chic Fiat 500 Spiaggia was quietly one of the most rare. 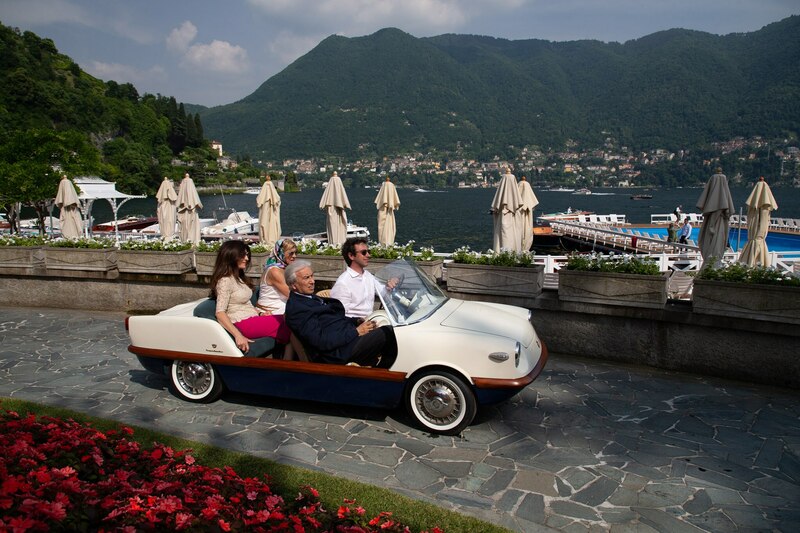 Only two of these coastal cruisers were made by Boano—one for Aristotle Onassis and one for Gianni Agnelli, the legendary Fiat head honcho. Nothing stops you in your tracks quite like the Zero—not even in field of cars that included a blue-and-yellow 250 GTO. 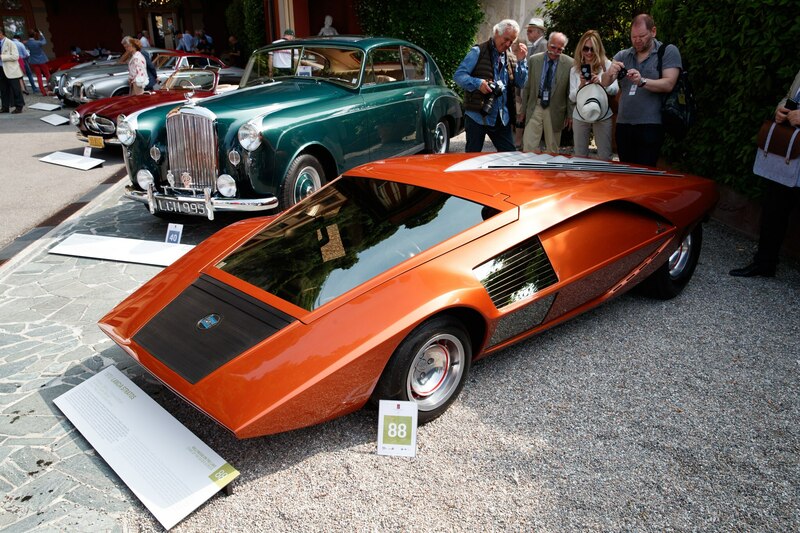 The brainchild of Marcello Gandini, the Zero was the predecessor to the later Stratos HF production car and the similarly triangular Lamborghini Countach. Hailing from a time when Formula 1 was still weird and wild, the P34 is instantly recognizable to F1 geeks thanks to its strange six-wheeled configuration. Unlike some of the other F1 oddities, the six-wheeled design proved effective, scoring a one-two finish, seven second place finishes, and 14 podium finishes. In an attempt to imitate the incredible success of the eight-cylinder Alfas, renowned British engineer Donald Healey developed a prototype Triumph of the same ilk. 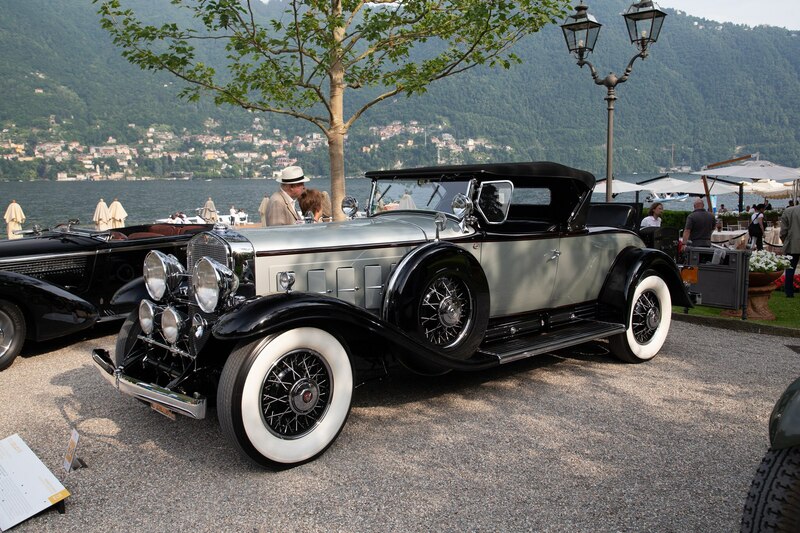 The resulting roadster packed a 2.5-liter supercharged inline-eight, pushing out 180 hp. Owing to the tremendous development costs and accident at the Monte Carlo rally, only three of these beasts were ever built. Thanks to widespread restorations, the chance to see aged exotica in survivor condition is increasingly slim. 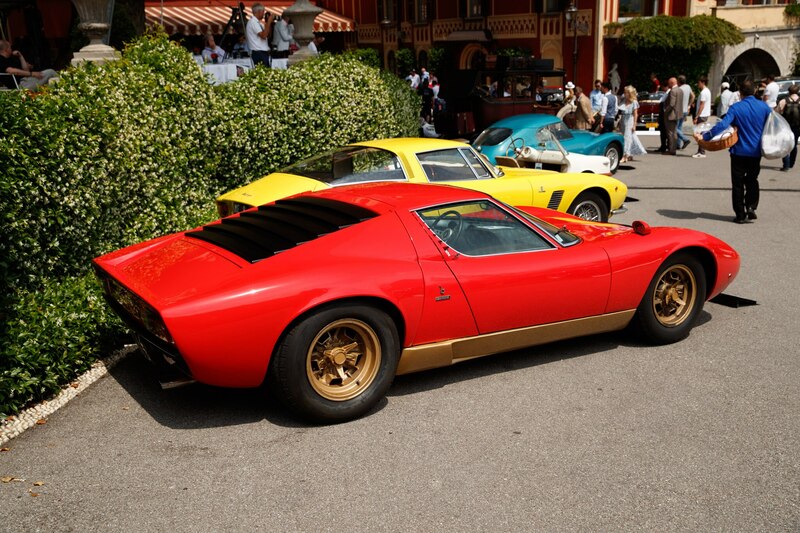 This red-over-gold Miura is an exception, having sat for 30 years before being rediscovered in 2011. It remains in original condition, right down to the worn and well-loved interior.